sailboat. 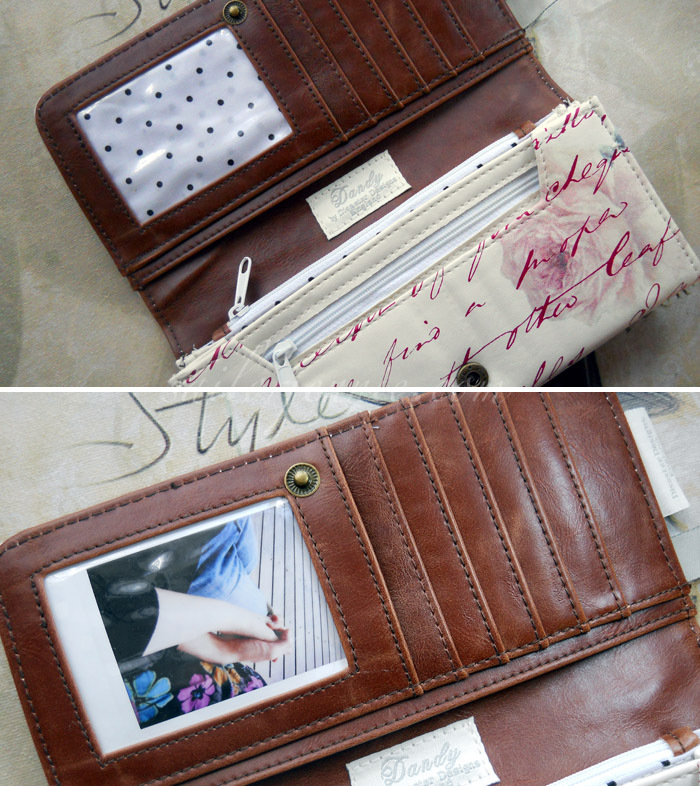 : Disaster Designs Dandy Wallet. My quest for a new purse seemed to go on forever! I don't think I'm particularly picky about what I like in a purse, I just wanted it to be 1) Not leather, 2) Have a fair few compartments & places to put cards, and 3) Look super cute. That's not much to ask is it? Turns out it is, but I finally found the perfect purse for me in this beauty! I have the matching Disaster Designs Dandy Bag and I don't get to use that as much as I'd like to because it often doesn't go with what I'm wearing or it's not practical but I really love the style of it so this purse is completely perfect! Even my boyfriend said it's very 'me' so I just had to get it, right? 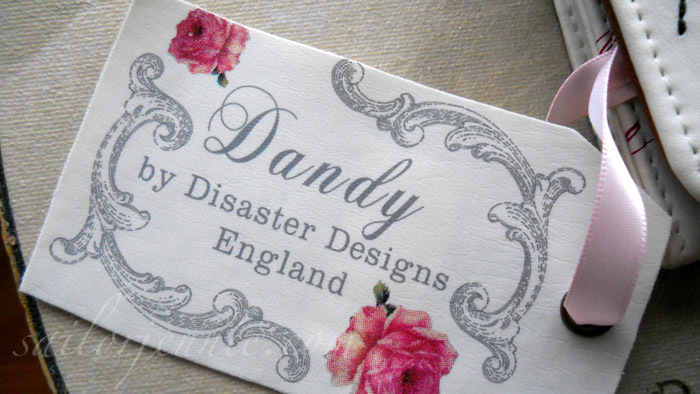 There are so many Disaster Designs items that I would love to own, and although they can be a little bit pricey I really do think it's worth it. Always shop around if you're interested in an item, the ranges are often stocked in small boutiques which often have websites that you can purchase from. I've seen the dandy wallet ranging from £15.99 to £27.99 so it's worth looking around! There are so many different compartments to this purse that I know will be crammed full of receipts, stamps and post it notes in no time. Please tell me I'm not the only one that seems to collect stuff in their purse? 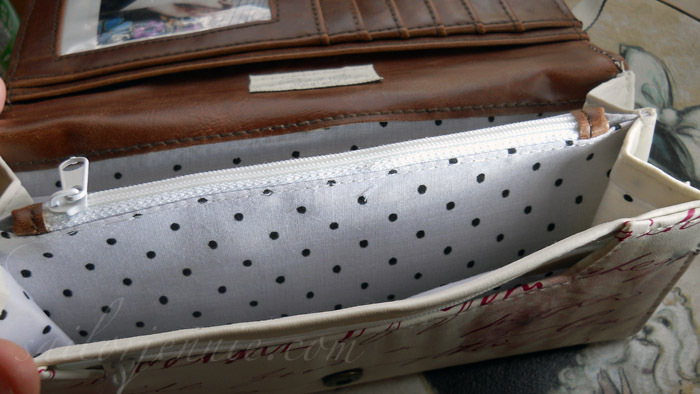 I also absolutely adore the black polka dot lining, it's super cute & I love that it matches the Dandy bag perfectly! Other than the overall cuteness factor, I think my favourite part about this purse is that there's room for a little picture & I've already picked out my current favourite instax photograph and popped it in. I always think that little space for a picture makes it seem more personal. I'm not sure if that's weird or not but I adore personalising things with images. The first thing I do if I get a new phone or something is download my favourite photograph on to it and set it as the wallpaper! Every single item made by Disaster Designs has so much detail crammed into it and I think that's what makes it that little bit different & utterly adorable! There are cute little sayings and mottos used throughout every range and it just makes me smile! The next item on my wishlist is the Paper Plane Satchel! I bought my purse online from Kaniki and I highly recommend purchasing from them! They were super quick to post my parcel and it came wrapped up in adorable bright pink tissue paper. They have such a lovely little online store and I'm certain that I'll be purchasing some other goodies from them very soon! If you go and have a little look around the site I'm willing to bet that something will catch your eye & you'll be tempted to make a sneaky purchase too! Do you like Disaster Designs pieces? Do you own anything from any of their ranges? I haven't heard of Disaster Designs before I'll have to go take a look at their website. This is such a cute purse! I LOVE this! I've been looking for a new purse for a while as my current one is zip closure and I keep getting money stuck in it! this is absolutely adorable & seems so very you! Awww, how cute! I should consider changing my wallet- it's from Zara and everytime I step into an Inditex store it buzzes as if I've stolen something! :? Yesss LOVE Disaster designs I have one of their other purses (the Buy Buy baby one)and I absolutely LOVE it! So much room for my ridiculous amount of cards, pictures etc etc. 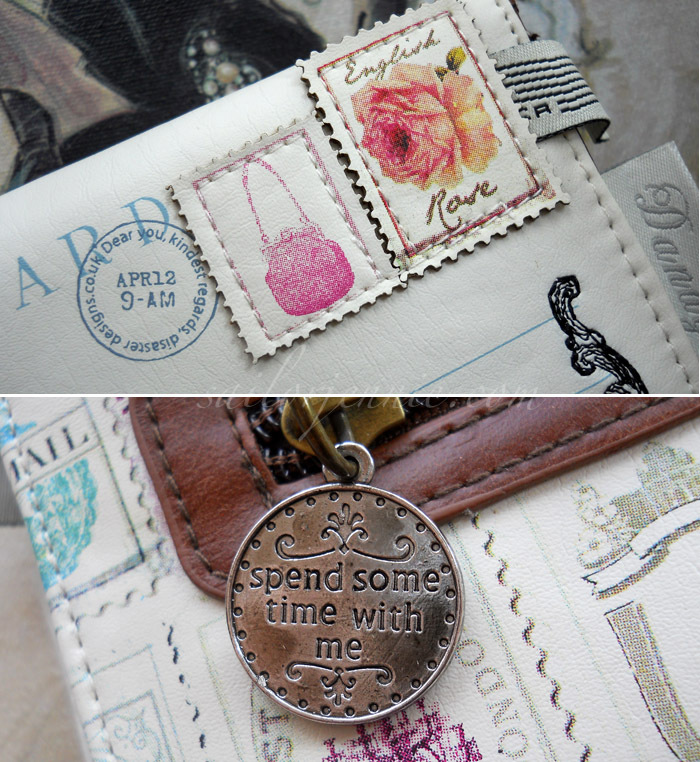 And the design is so cute, and I love the little stamps they have on them! Love the purse. It's so cute. I own the Paper Planes purse that says 'Buy Buy Baby' on the front! Love it. My sis will be getting a Paper Planes weekend bag for her birthday too - I love the range! 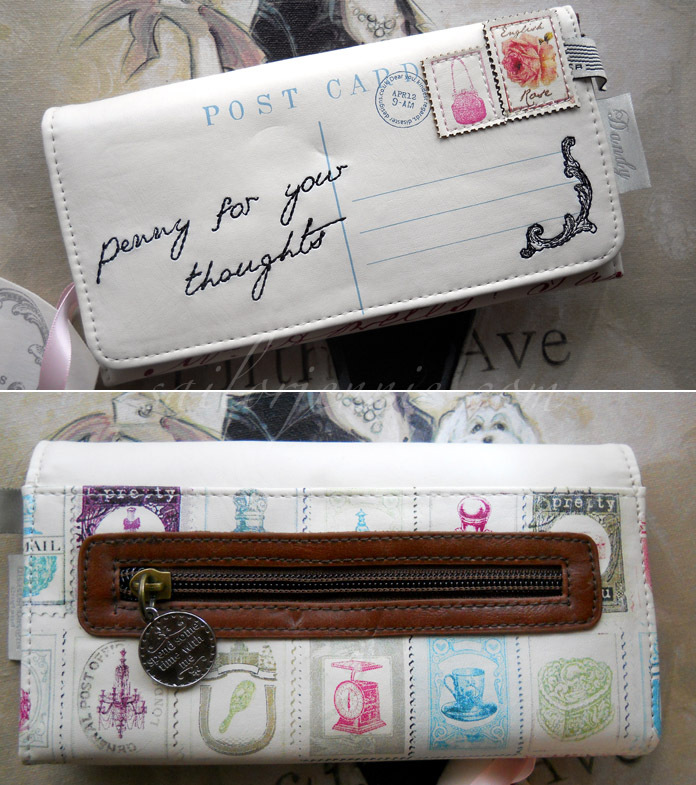 I am so obsessed with that wallet!!! oh, wow, I adore this purse, its so amazing! i love diaster designs :) the detail into all their designs is amazing! Love Disaster Designs ... Have you seen their new With Love range? I think it's the best so far! Face of Today: Date Day! Sunday Snapshots: Instagram Style 002. Face of Today: A fitted shirt & lots of eyeliner! Sunday Snapshots: Instagram Style 001. Five Things I Love Friday 011. Face of Today: Posey & Silly. Five Things I Love Friday 010. Mirrored Accessories with an added LOL.